Cape Town is the third biggest city in South Africa after Johannesburg and Durban. It is home to about 430,000 people (metropolitan area: 3,740,000) from many different nationalities. With the seat of the National Parliament it is also the legislative capital of the country. 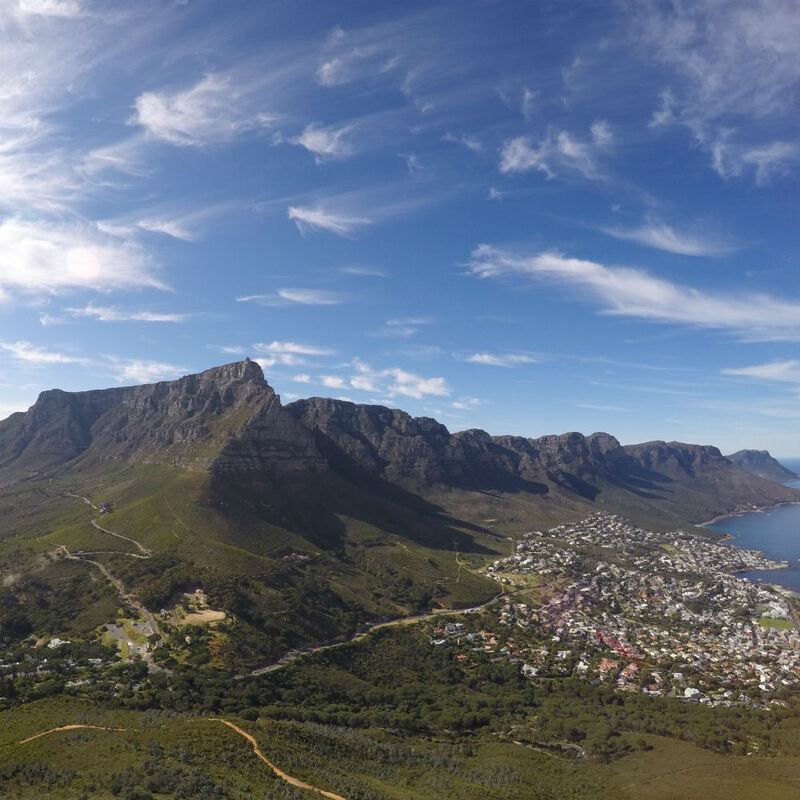 It’s iconic landmarks such as the Table Mountain or Cape Point are well-known all over the world. They form a dramatic mountainous backdrop and enclose the city centre, the so-called city bowl. I first came to Cape Town in 2015 for a semester abroad at the UCT and immediately fell in love with the city and its people. After my studies there, I regularly went back in the past years. I made a lot of friends over the years and proudly call Cape Town’s trail community my trail family! 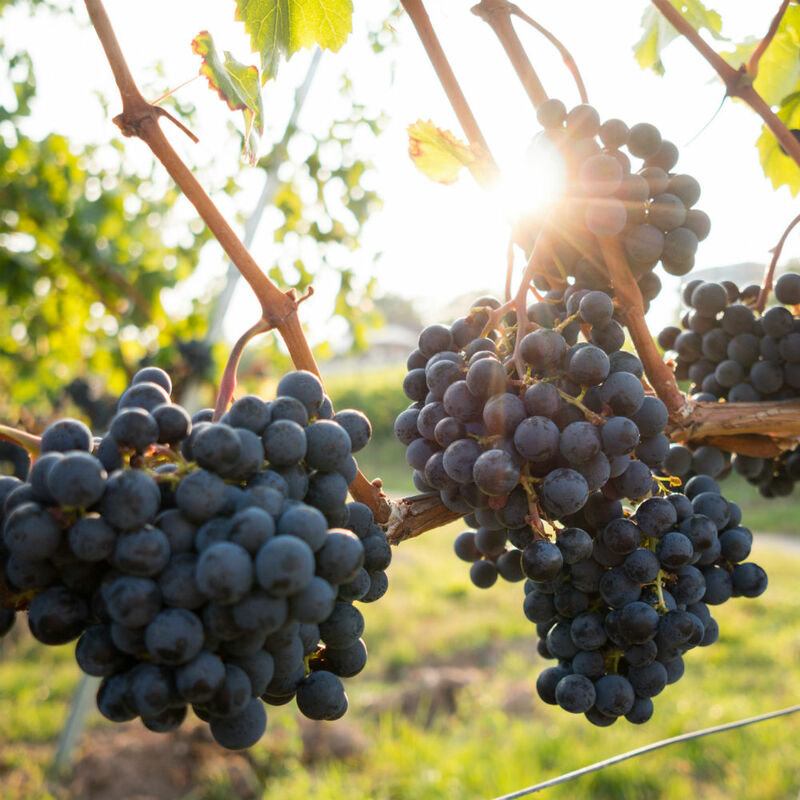 Cape Town has plenty to discover no matter whether you’re into history, politics, wine, surfing or nature. And you certainly shouldn’t forget your running shoes at home! 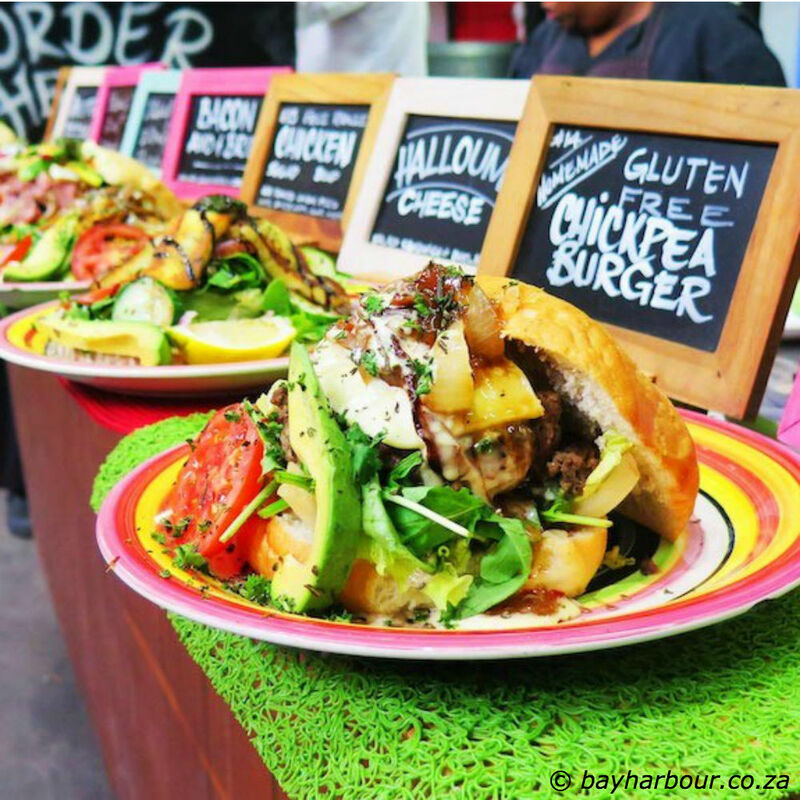 Cape Town’s unique location right at the coast and with the Table Mountain in its center provides stunning views from almost everywhere. 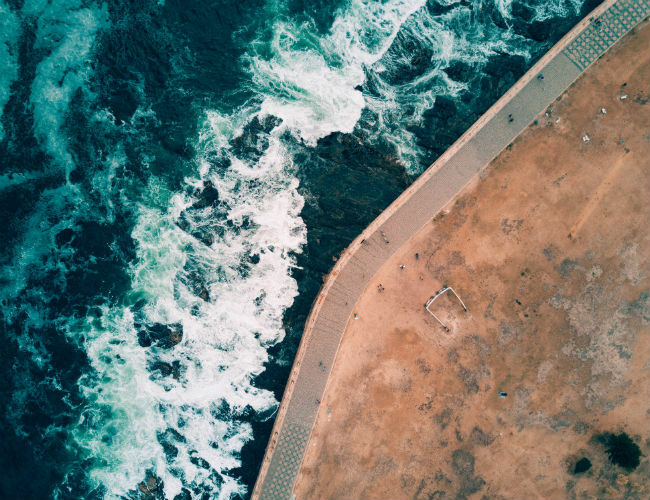 You can find breathtaking trails on the mountain, scenic roads along the coast or beautiful beaches within a very small radius: Cape Town is a runner’s paradise! 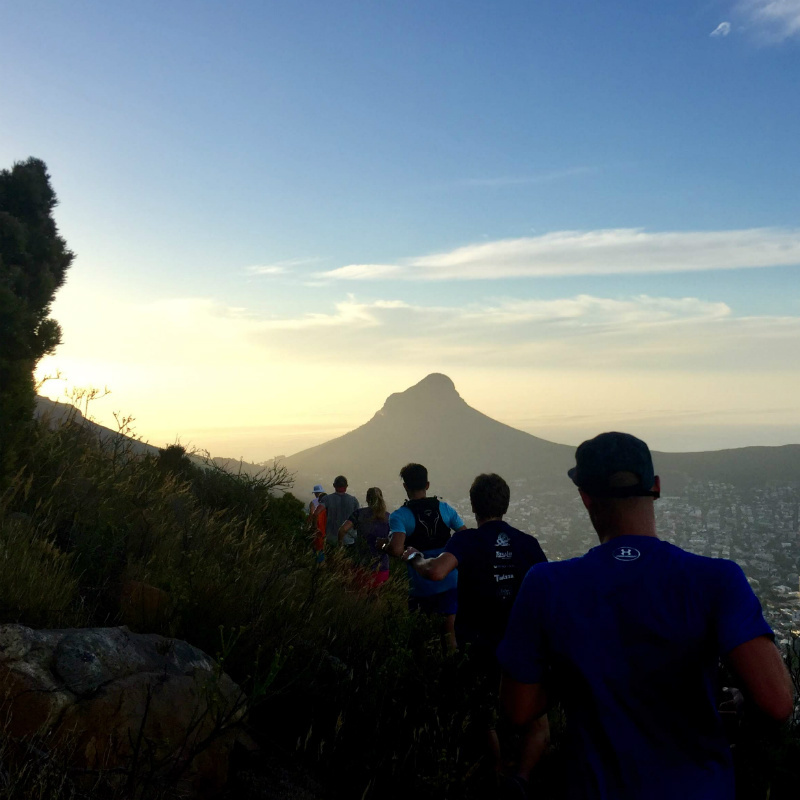 Cape Town’s running community has many social running groups like Trail & Tar, AR Cape Town, Chicks Who Trail (women only), Tuesday Trails to name a few. 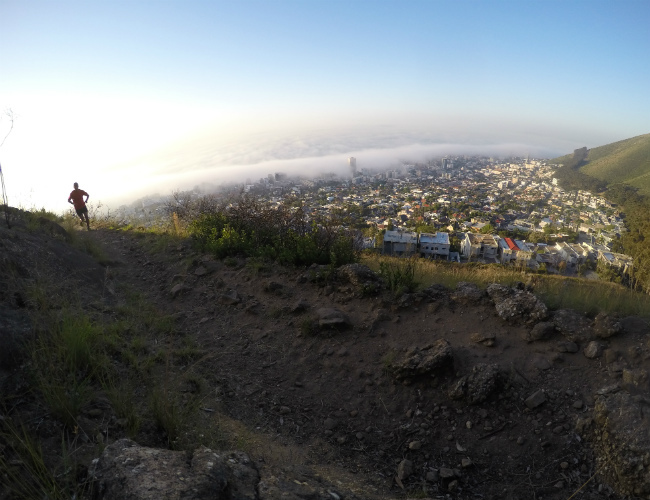 With a few Parkruns across the city, Cape Town offers free 5k time trails every Saturday morning to make your lungs burn a bit! In case you rather want to explore the trails, I totally recommend the Tuesday Trails Group. Through them, I got into trail running and its community is one of a kind. From about 10-15 people when I first joined in 2015, they now count up to 70 runners in four different pace groups every Tuesday evening. 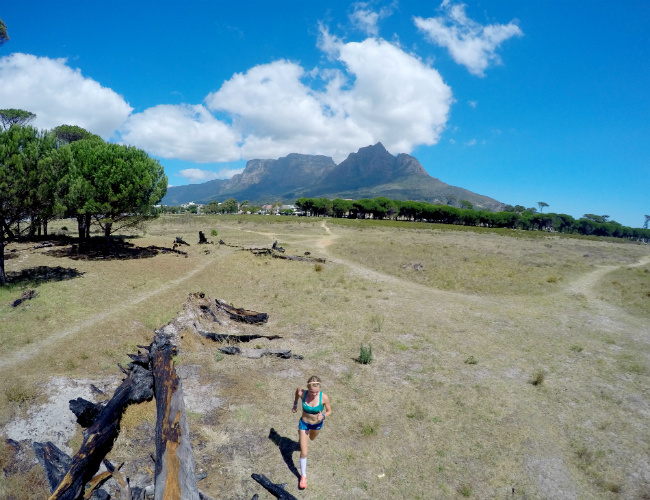 I’m often asked about the safety in Cape Town in general and while running and hiking. Cape Town, unfortunately, has a bad reputation in the international media when it comes to crime, which is why this question arises regularly. 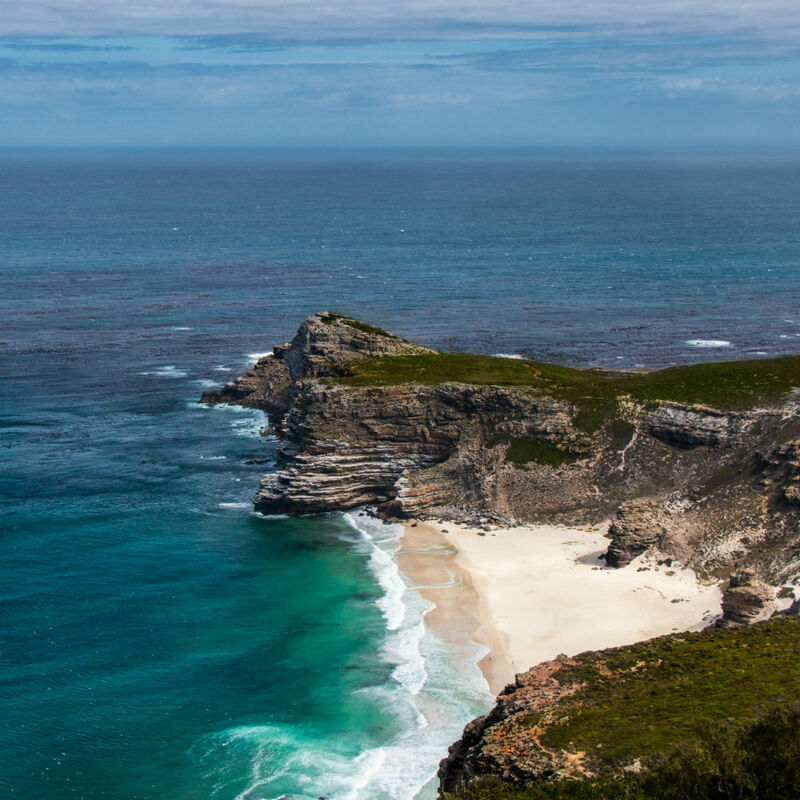 However, Cape Town belongs to the best travel destinations worldwide for a reason. 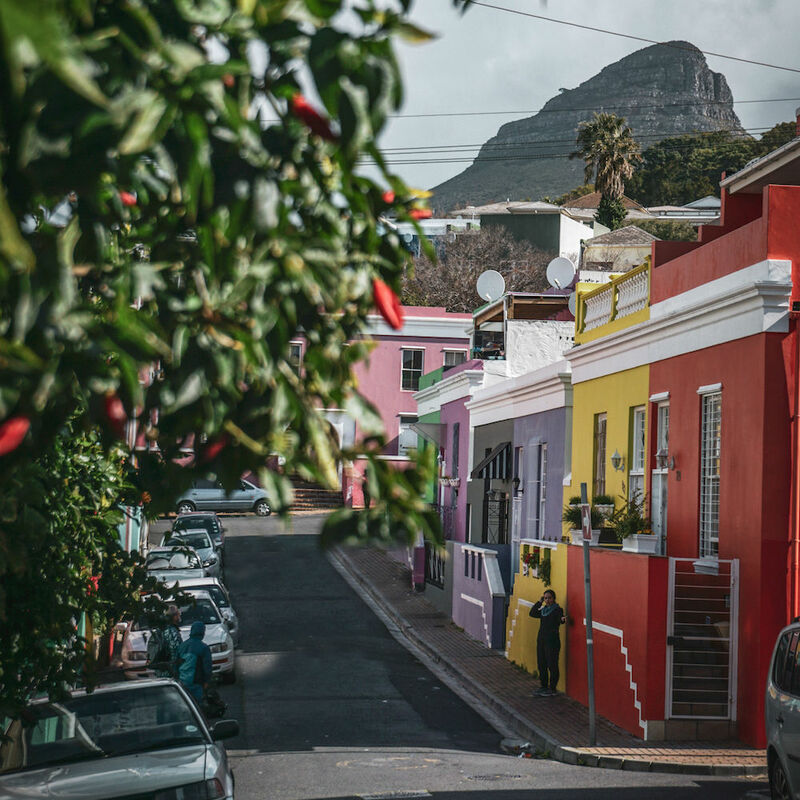 Yes, there happens all sort of crime daily in Cape Town, but that can mostly be localised to certain areas, tourists or rather law-abiding people should avoid anyway. The main city is not more dangerous than any other city like New York City, Paris or London. You should be vigilant what’s happening around you in those cities as well, just as you avoid small alleys and roads in such cities when it’s dark, too. By the way, leave your headphones at home! First of all, you’ll be more vigilant and secondly, you’re less attractive to muggers. When it comes to road running, the city is very safe during the day. In particular, the promenade will be crowded all day long anyway when the weather is good. If you intend to run or hike on the mountain, I recommend to not go by yourself, especially if you don’t know your way around that well. The reason is less due to attacks from people, but moreover for the case of injuries and similar. However, it shouldn’t be neglected, that muggings are happening on the mountain. Personally, I haven’t experienced any incident yet and trust me, I have spent hundreds of miles on Cape Town’s roads and trails. Join the aforementioned social running groups and you won’t even need to worry about the navigation. 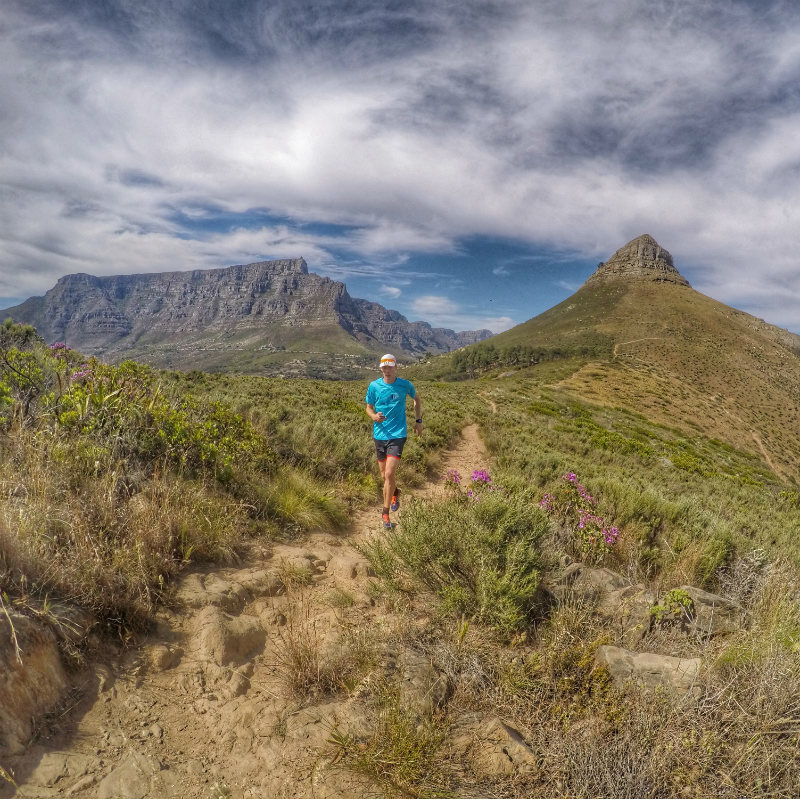 There is a broad selection of road and trail races in and around Cape Town. For a list of upcoming running events visit the Western Province Athletics calendar. Hello! 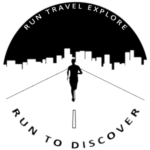 I’m Florens and founder of RUN TO DISCOVER. In 2012, I started running to prepare for my first marathon and since then, running has been a major passion. I love to challenge myself on the road as well as on the trails. At the same time, it is my biggest joy to travel and discover new places by running…to explore the neighboorhood I stay in, to get a feeling for the people living there and to discover local gems off the beaten track and standard tourist paths.